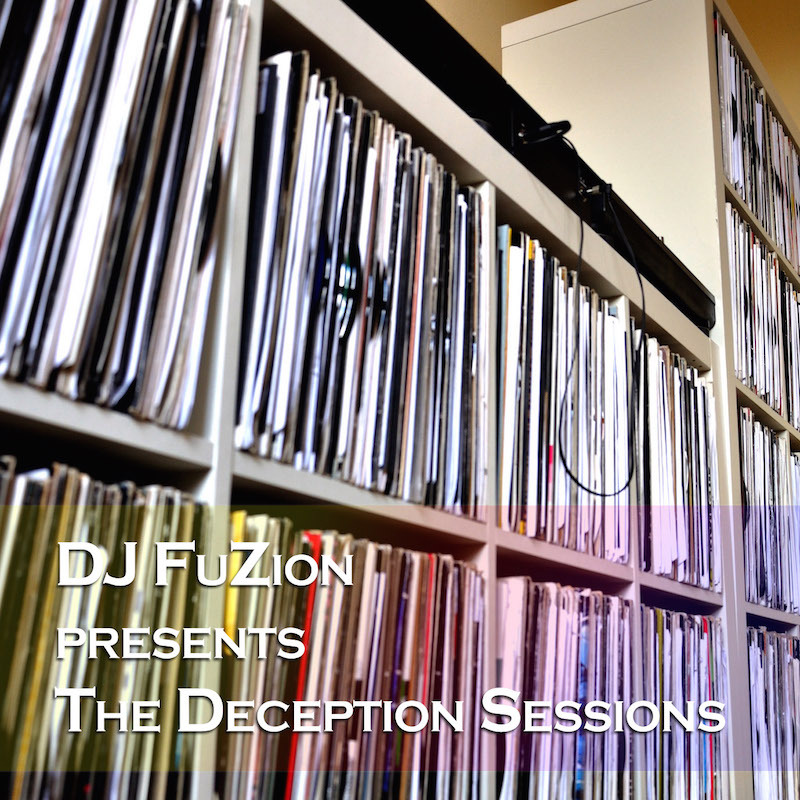 DJ FuZion plays you a little music to wind down your weekend... Or maybe work up your weekend wind down... Either way, enjoy the tunes. See you in the chatroom.